This brand new stage play lovingly breathes life back into the Steptoe household with this faithful, fresh and hilarious adaption of the long-running smash hit BBC sitcom. Albert and Harold; father and son. One proclaims he’s “a poor old man” while the other protests that actually he’s “a dirty old man!” In actual fact, both are telling the truth. Now it’s time to relive some of their finest misadventures through this brand new production. Marking fifty-five years since the show’s first ever broadcast. 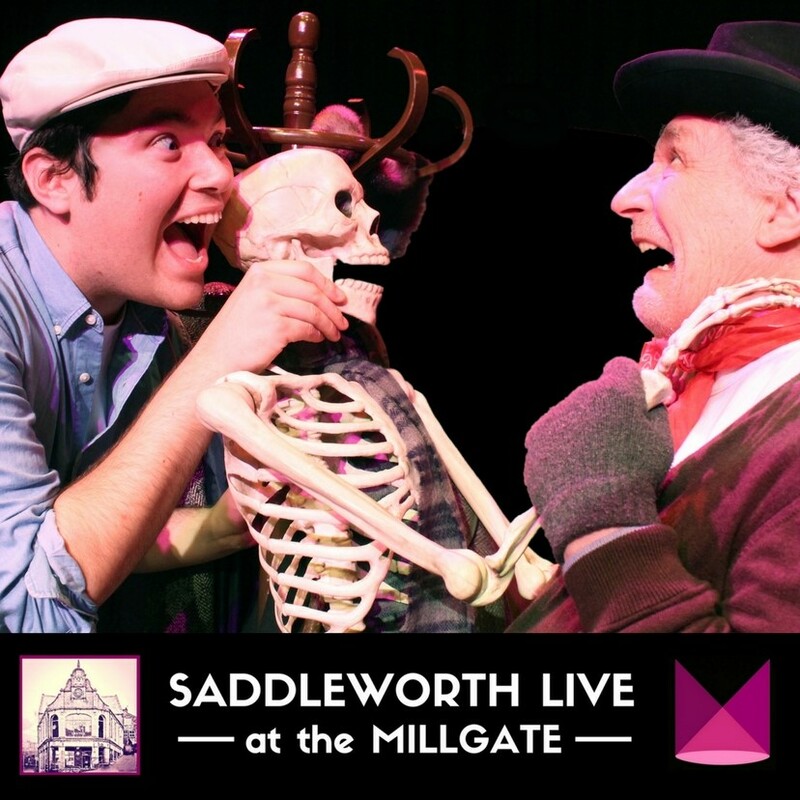 This production has been fully endorsed and supported by the original writers, granting Hambledon Productions exclusive access to the entire ‘Steptoe and Son’ archive to adapt a range of episodes for the stage in this nostalgic but fresh recreation of original episodes. With an original composed score by Christopher Peters based on the classic ‘Old Ned’ television theme tune.